Save $5 just for Sharing! 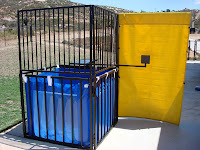 If you are running a Summer Camp in Tx or surrounding areas, we have a great selection of attractions and entertainment for your "field day", "special day" or just for your every day operation. *Rock Climbing Walls: with 4 climbing stations, they can be set up almost anywhere indoor (Gym) or outdoors. Up to a 100 kids can climb in just an hour depending on their skills. Rent for just a couple of hours, for the day or week. 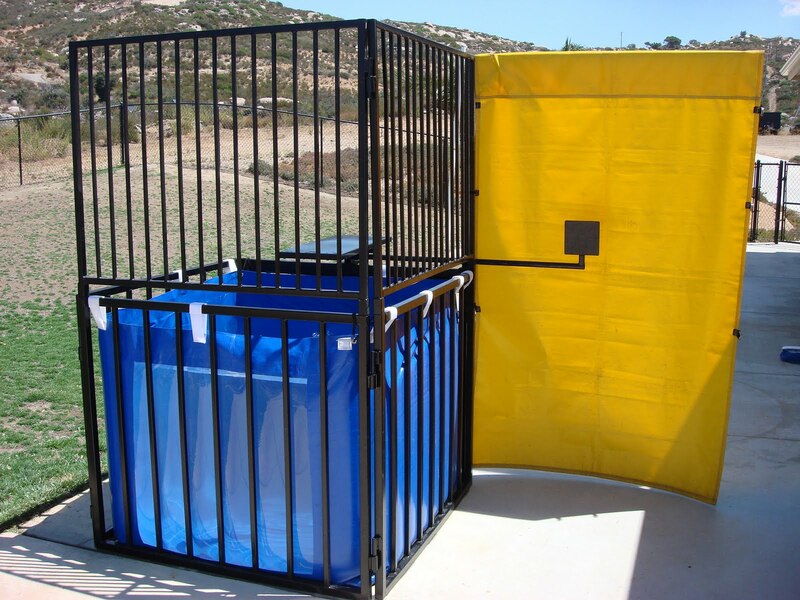 *Dunk tank booth: the best way to cool off during the summer months, let the kids have fun dunking their favorite counselor or best friend, an activity they will remember for years and will make them come back to your camp. 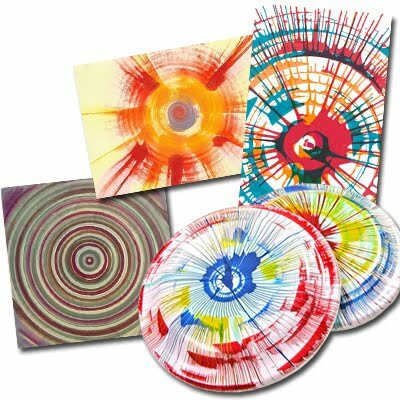 *Spin art machine: Need a special craft or art project? our spin art machine will entertain kids for hours, you can use it with our special cards or with frisbees, and every kid will get to take home a special favor. *We also have a great selection of fun food and concessions, like popcorn for your movie night or cotton candy for your carnival day or sno-cones just to get refreshed. Call us and ask us about our Specials for Summer Camps, VBS and Summer Day Cares.